Very nice case to work with. My favorite case thus far! If you purchase this, expect nothing but the best. Looks exceptional, really shows off some of the components in the build. 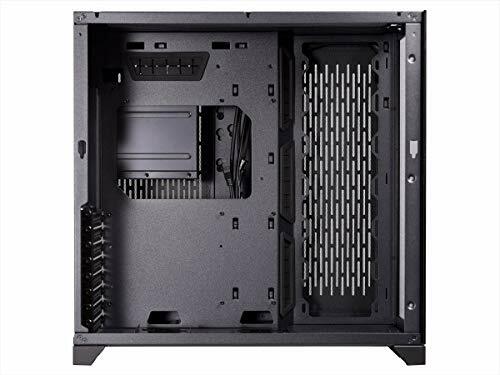 Build quality of the case is amazing, all metal and glass construction really feels sturdy, and despite being a watercooling case, seems to be geting a good amount of airflow. The dust filters are "meh" at best, I've head about replacing them with some SuperFine mesh filters, which I'll probably do in the future for better cleaning and airflow. I LOVE THIS CASE! It's gorgeous and really easy to build in. Beautiful case and cable management for this 1st time builder was a breeze! I highly recommend it!! 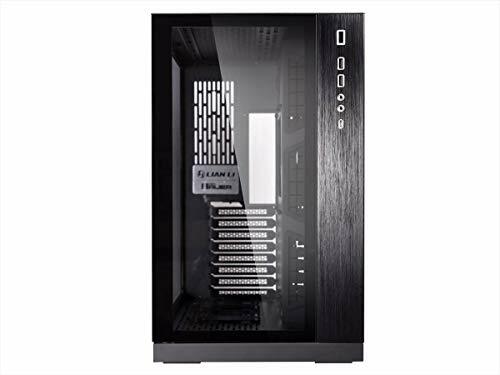 I am currently running an air system and will make the jump to liquid cooled soon.... which is what this case was made for in my opinion. This case is a godsend. It's quite hefty but it needs to be. It's made for water cooling/custom loops in mind. It's showy and generous with areas for cable management. 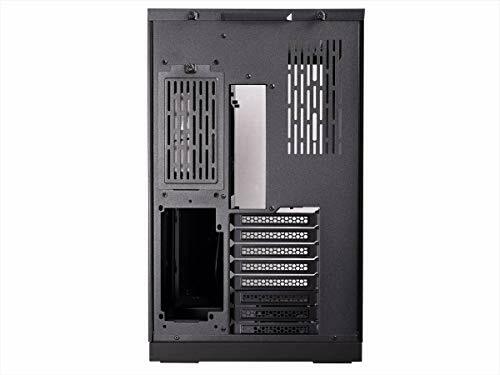 Has an addition spot for another PSU if your system ever calls for it, however, in the meantime that space is occupied by storage. Despite not having a front intake, it is quite cool with an AIO and fans set up. Love this case, my favorite case I have ever owned. Will most likely go a custom water loop in the near future. 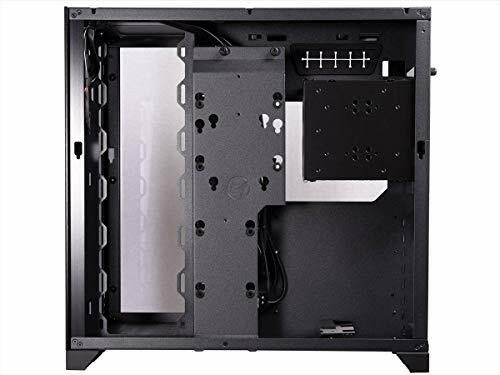 This case is a gem - so easy to build in and to cable manage. It looks great, but does make you spend more money on bling fans! 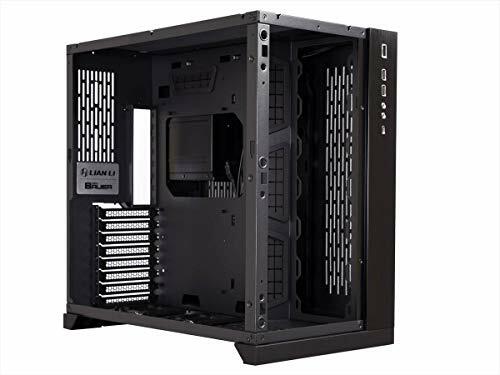 Also has plenty of room for future expansion and customer water cooling if you are adventurous. I went with the intake side and bottom, and exhaust through the AIO up top. Strongly recommend this case to anyone.